I have prepared some good demos and will announce a new shape collection in the next live video. 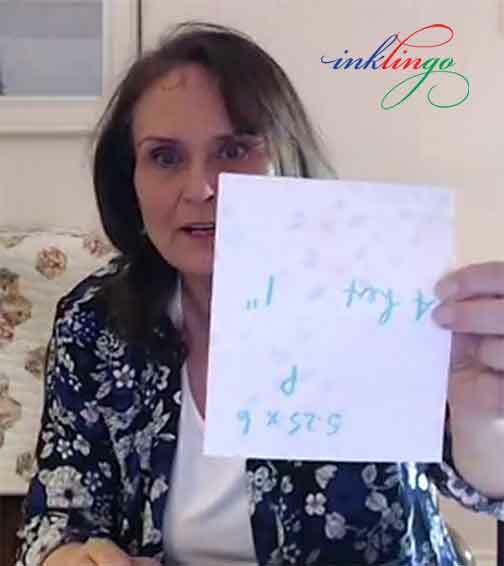 I hope you will tune in to watch on the Inklingo Facebook Page. There is no sound until you hover over the video and click on the speaker icon in the lower right corner. The video should to play immediately but if it doesn’t, please refresh the page. 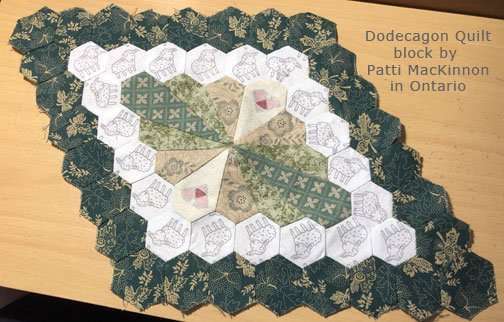 Live videos are a fun way to connect with quilters and show how to print. Better cameras make a big difference. Mistakes will happen (but I’m getting better). 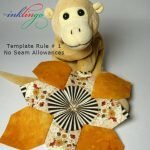 Many quilters who subscribe to the blog were not getting my emails. 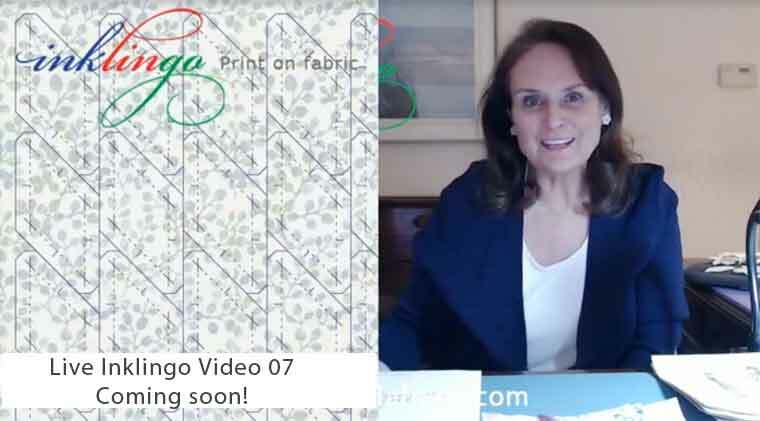 I have worked hard to fix the problems because live videos are such a great way to connect and to demonstrate Inklingo techniques for printing and sewing. 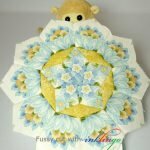 I have sewn all of the seams in my Silent Garden now too. I won’t be able to resist showing it to you on Friday. It is sewn partly by machine and partly by hand. Relaxing with a needle and thread helped me stay cool while I was working with the website programmer on email delivery. The rules have changed recently. If you want to receive my emails, it is a good idea to add linda@lindafranz.com to your contact list. Google (gmail) and Microsoft (outlook) and Yahoo and other email services are watching for signals to help them decide whether or not to deliver emails to your Inbox. Positive signal: If you open the email and click to visit the blog. Negative signal: If you never open or click. Emails will start to be dumped in spam or promotions—or just go nowhere, even though you subscribed. Any time you want to subscribe again, just enter your email address in the box in the right sidebar. If you are on mobile, the right sidebar is usually moved below the article. If you got an email this time, you don’t have to do anything. It is a privilege to be invited into your Inbox and I take it seriously. I only write when there is something new to share. 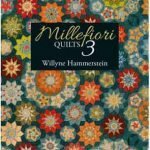 There have been seven new Inklingo shape collections since November, all for designs in Millefiori Quilts 3. I will announce another new shape collection in the Live Video. 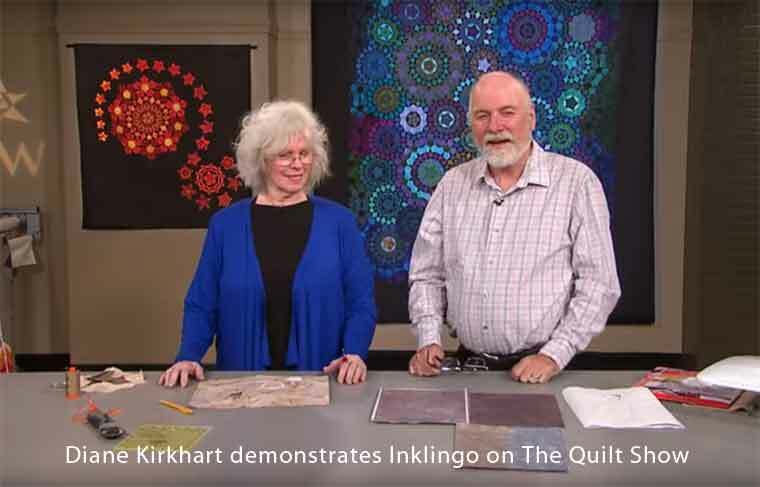 Recently Diane Kirkhart did a demo of Inklingo on The Quilt Show. If you missed my live videos, you can watch replays. There are summaries under the Video tab on the website, so you can choose a topic. Lastly, a few things have moved on the blog. All of the content since 2009 is still searchable but the search box has moved and so has “Leave a Comment” which is now at the top. I love seeing your comments. I’m glad you clicked and I hope you will tune in live. Thank you for visiting today. Thank you, Donna. TWO sound checks worked! I’m waiting… counting down the minutes! Good luck! I’m glad you are planning to watch, Cathi and Karen! It has been a while since the last one. I’ll tell you why on Friday. And thank you for the suggestion, Karen. Please stay tuned. Hooray! Another live video! 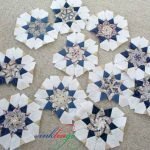 I have a request for a future episode: fussy cutting with Inklingo, especially closing fabrics for the waste-free method. I’ll be watching for sure – as it seems like a very long time since the last live video. 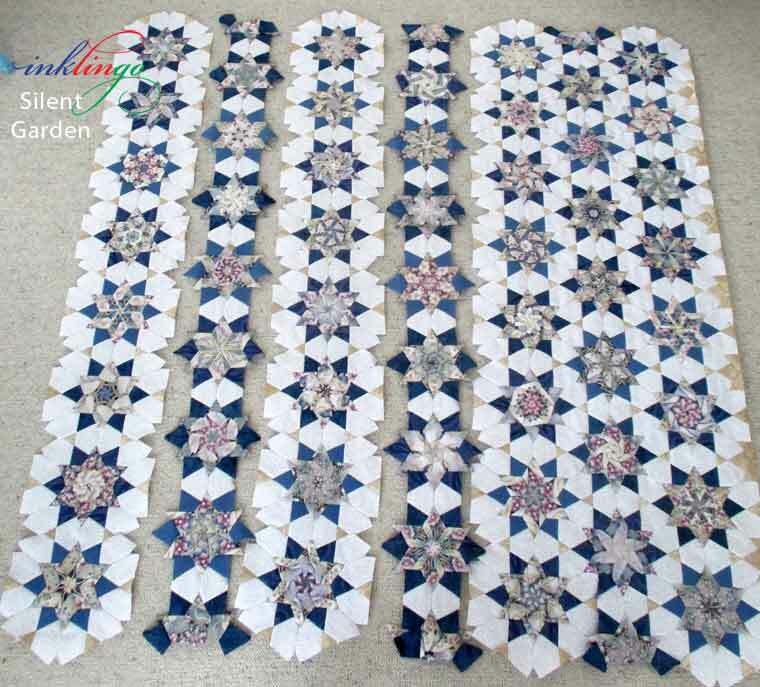 I am really curious about how you finished the top and bottom edges of your Silent Garden and, of course, can’t wait to find out about the new shape collection!